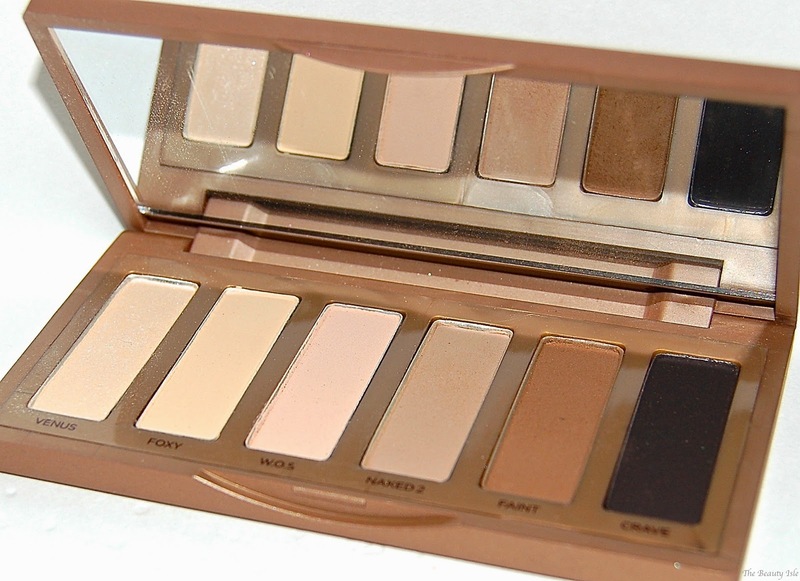 Today we'll be discussing the Urban Decay Naked Basics Palette. 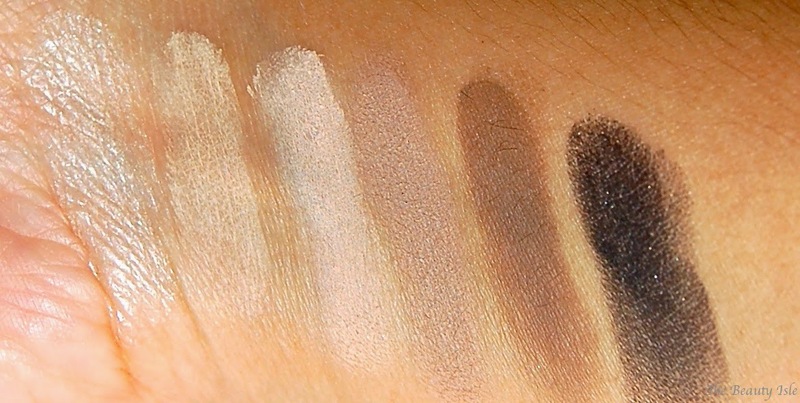 This is a palette of 6 neutral eye shadow colors. 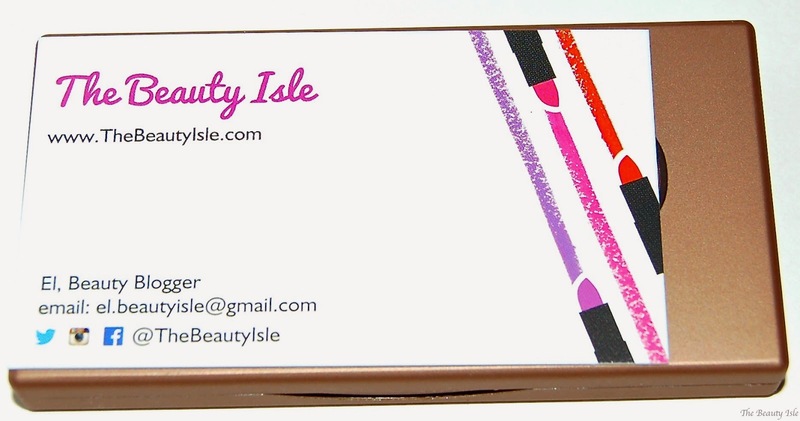 This is a small palette, it's only slightly bigger than the size of a business card. To be honest, I've never been drawn to this palette. If you've been reading The Beauty Isle for a while, you know that I prefer bold eye shadow colors over neutral ones. I honestly wouldn't create an eye look using this palette, that is just too boring for me. I always need some sort of color on my eyes. Even a soft lavender shade is better than tan or beige. That said, I love having this palette with me if I'm using bold individual eye shadows (such as any ColourPop shadows). 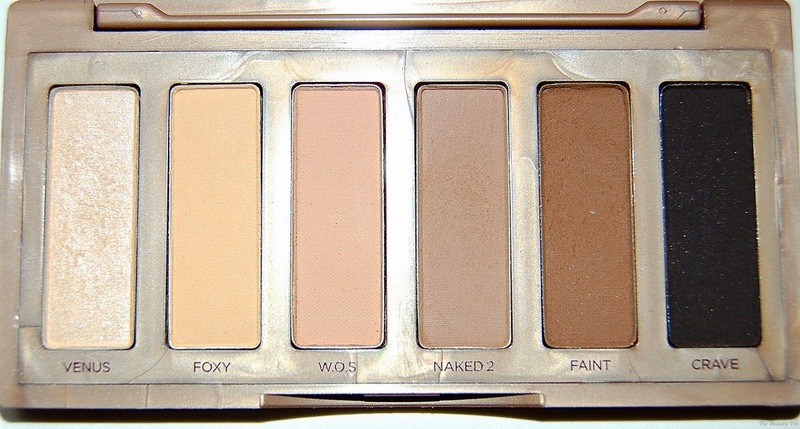 Faint, Naked 2, and W.O.S. (side note: I recently found out that W.O.S. stands for Walk of Shame!) are great to put into your crease for transition shades and to blend out bolder shadows. Venus is a very pretty shade to put into your inner corner or to use as a brow bone higlight shade. For a dramatic smoky look, I love using Crave in my outer "V" area or to smudge out on my top and bottom lash lines for a smoky look. All of these shadows are matte except for Venus. The shadows in the Urban Decay Naked Basics Eye Shadow Palette all have good pigmentation which is important when you're working with such light neutral colors. If you love neutrals, then this palette is a must-have in your makeup arsenal. If you work with individual bold shadows, then you'll love the convenience of having this one little palette of 6 neutral shades to incorporate into those looks. I won this palette in a giveaway, otherwise I definitely wouldn't have bought it for myself. At $29 I don't think this palette is worth it (to me personally) since I got my Anastasia Beverly Hills Tamanna Palette for the same price and those shadows are great quality and a nice mix of fun colors as well as neutrals. However, if you happen to have an Ulta or Sephora 20% off discount code then that brings the Naked Basics palette down to about $23 which is more worth it in my opinion. 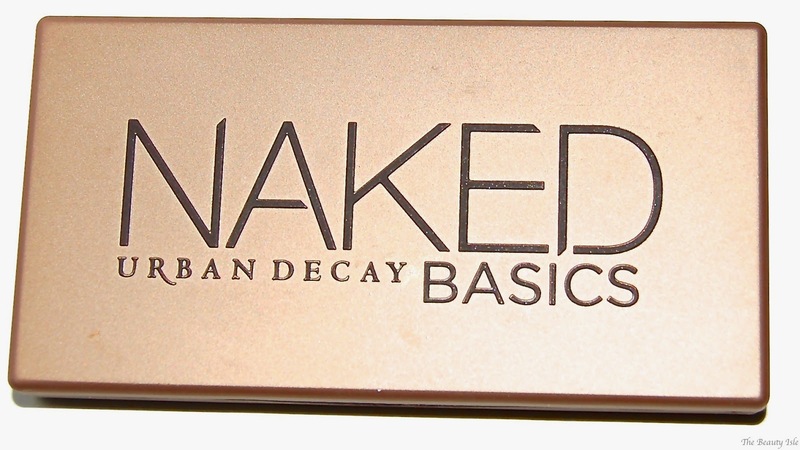 Urban Decay also has the Naked 2 Basics Palette which is more cool toned. Do you have either of the Urban Decay Naked Basics Palettes? What do you think? p.s. Ebates is currently offering 8% cash back on Sephora and 6% on Ulta! You can sign up here.